The breakdown of the $92 price level will expose the coin to $85 support level. In case the support level of $92 holds Bitcoin SV price will resume its bullish trend. On the medium-term outlook, BSV/USD is on the bearish trend. The coin was very bullish early last week before the bears opposed the rice of Bitcoin SV price. 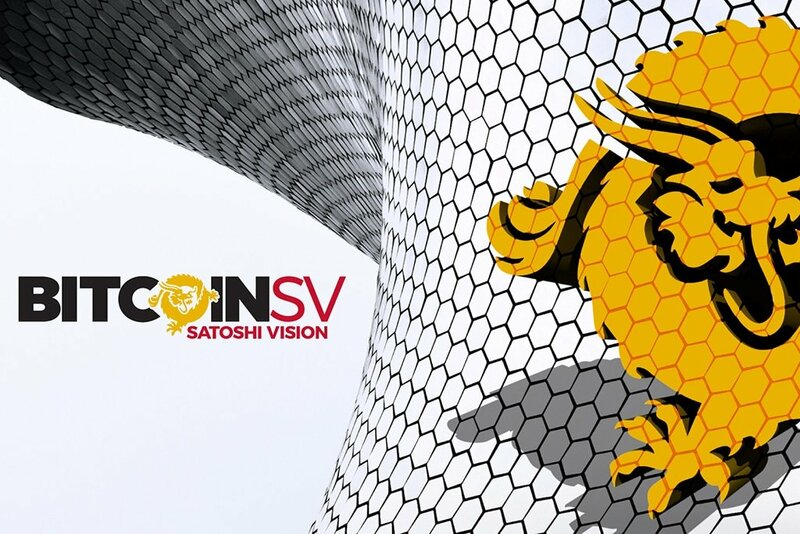 The bullish momentum places the BSV price at the high of $132 on December 21. An evening star candle pattern formed which signify the arrival of the bears with high pressure. 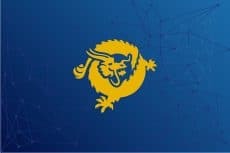 BSV/USD was pushed down to the $107 price level, it consolidated for almost three days before it continued its bearish trend which landed the BSV price at $92 price level after $107 and $100 price level had broken downside. Bitcoin SV price is already below the two EMAs around $92 price level where21-day EMA is above 50-day EMA making an attempt to cross the 50-day EMA downside which indicates that the bearish momentum is increasing on the BSV market. The MACD period 12 and its histogram is below zero levels and the signal lines below which indicates that the coin may sell further. 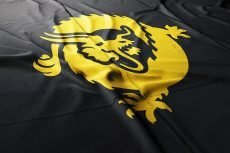 BSV/USD is ranging on the short-term outlook. The first candle at the opening of the BSV market yesterday on the 1-Hour chart is a massive bearish candle that broke through the $100 former support level and rides down and found support at $92 price level. 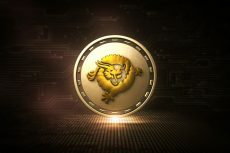 The coin started ranging movement between the $100 and $92 price level. 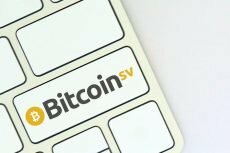 The 21-day EMA and 50-day EMA are placed horizontally on the chart with the Bitcoin SV price hovering around it; this confirms the ranging movement within the BSV market on the 1-Hour chart. The MACD’ s histogram is flat on the zero level with the signal lines interlocked and horizontally placed without direction which indicates that sideways movement is ongoing. Breakout is imminent. The breakdown of the $92 price level will expose the coin to $85 support level. In case the support level of $92 holds BSV price will resume its bullish trend.